Wow, can you believe that June is almost over? That means that I only have about a month left of summer break - eek! For June, I only used a record low of 20 pages. I predict that I'll use even less in July because I'll be in China from July 4th to July 25th. And speaking of being in China, I won't be active in that time period; I'm not going to bring my laptop, plus Google products, Facebook, and Instagram are all blocked in the country. The next blog post will be in two weeks on July 14. Anyway, now that I've got that out of the way, here is my (Mae-Mae's) bullet journal setup for July! As usual, I'm keeping the three main components of my monthly setup: the monthly calendar spread, the habit tracker, and the memories page. 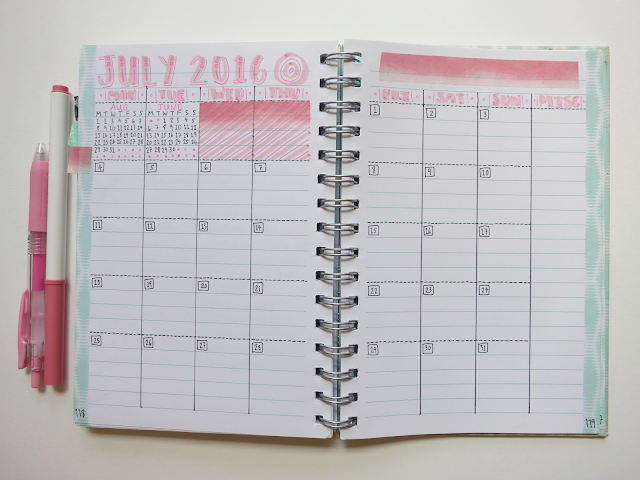 I went with a pink theme for July, based off of this weekly spread I did. 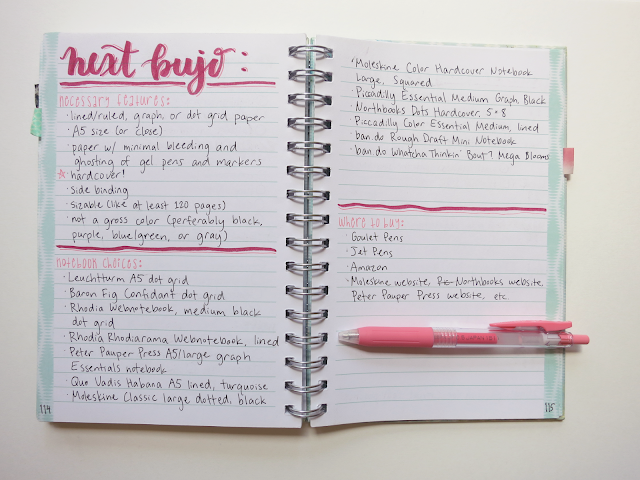 I'm pretty proud of this layout; I didn't make any big mess-ups anywhere, which is a first - woot! This month, I used two Sakura Pigma Microns, one in 03 (0.35 mm) and one in 01 (0.25 mm); I had forgotten how good these pens are! I also used a Crayola Super Tip marker and a Zebra Sarasa Push Clip Gel Pen in Milk Pink, which I got in a recent Tokyo Pen Shop haul. I'm also really grateful that the washi tape I used matches really well with the rest of the colors. I really switched it up with my tracker this month. Previously in June's bujo setup, I tracked exercise, moderation (in eating), singing stuff (whenever I practiced singing, songwriting, guitar, piano, or ukulele), "teeth" (days I had good dental hygiene), "practice viola," and orchestrahumor. However, because of my aforementioned vacation, some of these things will be out of my control or won't be possible to do. Thus, I decided to keep exercise & moderation, changed "teeth" to "brush 2x" in order to encourage myself to more specifically brush twice a day, and added in "writing" and "music." 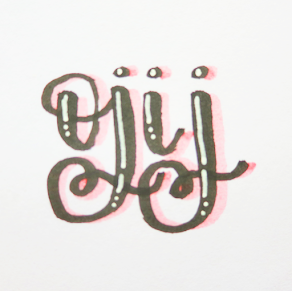 Writing will be any day that I do lots of lettering/calligraphy, practice my everyday handwriting, or work on a blog post - which will have to be on paper, of course. Music will be any day that I practice or work on any sort of musical skill, whether that be playing an instrument, songwriting, or singing. If you look at the page numbers of the above layouts, you'll notice that I skipped two pages. 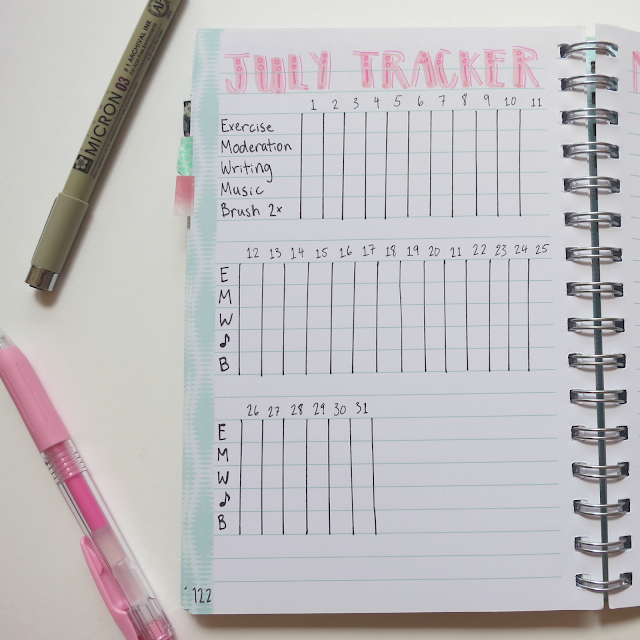 When I set up my tracker, I accidentally wrote June instead of July. Fortunately, the pink marker is light enough that I could cover it up pretty well with a darker red marker. Thus, those two pages became my "packing for China" spread. I don't like how the monthly pages in my bullet journal aren't consecutive anymore, but eh - mistakes happen. 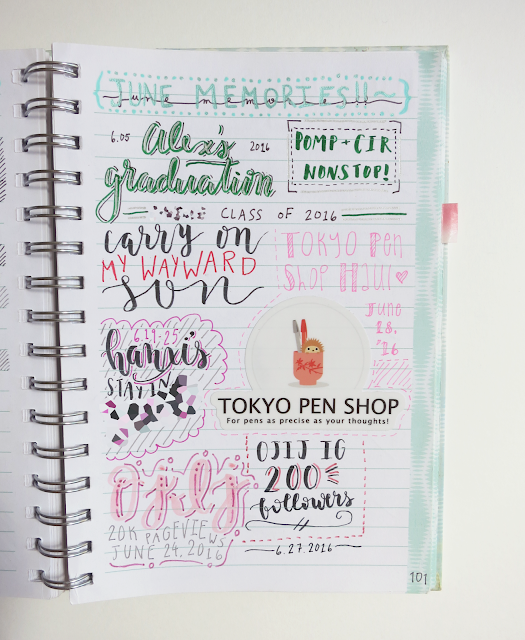 I'm not as big a fan of June's memory page as May's (which I posted a picture of in my bullet journal June steup post), but this is still a nice page. 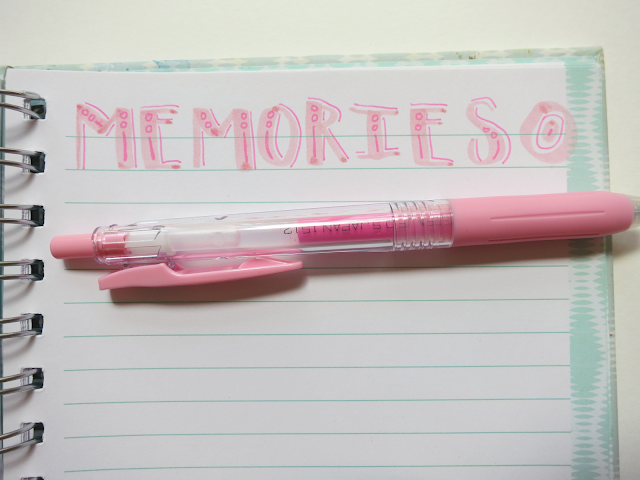 I suggest all of you to do a memories spread - it will make you really happy! I've been continuing on with these weekly pages. Though the pre-made spread kind of limits and annoys me, I like the fact that it saves space in the journal, since I need to ration out my last pages of my bullet journal. They are also quite aesthetically-pleasing and very good for near-future planning, such as my skating schedule for each week. To make each day of the week have the same amount of space, I'm left with one or two extra lines at the bottom of the page (depending on how big I make the top header). To use up that extra space, I usually put in goals for the week, such as what unit I want to get to in one of my online classes. As previously stated, I don't have many pages left in my bujo; as of now, there are 15 blank pages left in my very first bullet journal. I can't believe it! And alas, not one of my many journals and notebooks is deemed suitable to be my next bujo. Thus, I created this spread to help me decide what journal to purchase next; if the Leuchtturm A5 hardcovers in dot grid are still out of stock by the time I get back from China, I think I will probably either get a Peter Pauper Press Essential in graph paper, a black Rhodia Webnotebook in dot grid, or a Moleskine in dot grid. Also protip: you can get hardcover, not just softcover, black Moleskines in dot grid from their website! If you have any suggestions for what notebook to get (or why one of the ones I listed in the picture is good or bad), please, please, please leave me a comment! 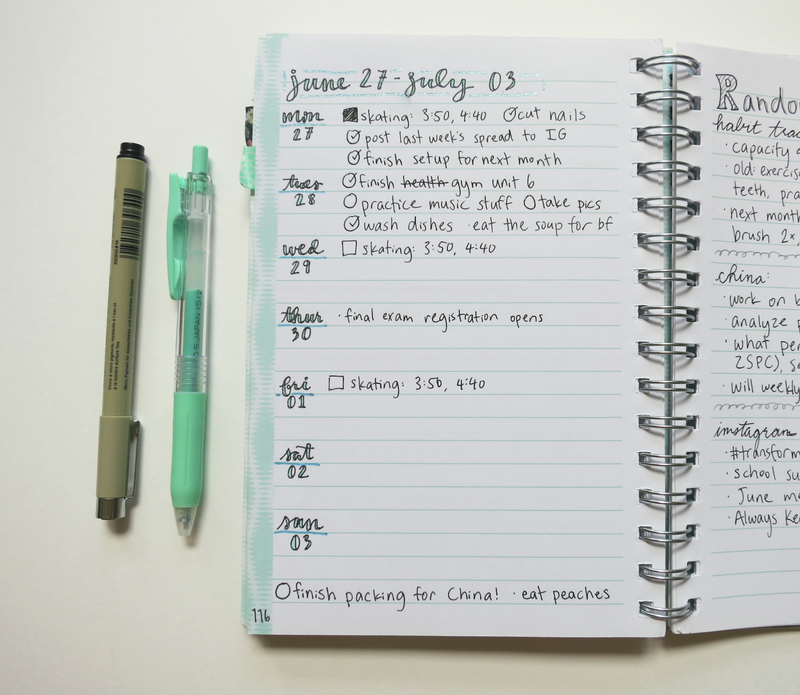 So that was my July setup for my bullet journal! Not much changed, though I will say again that I really like how the calendar looks - it's just so pretty and cute! 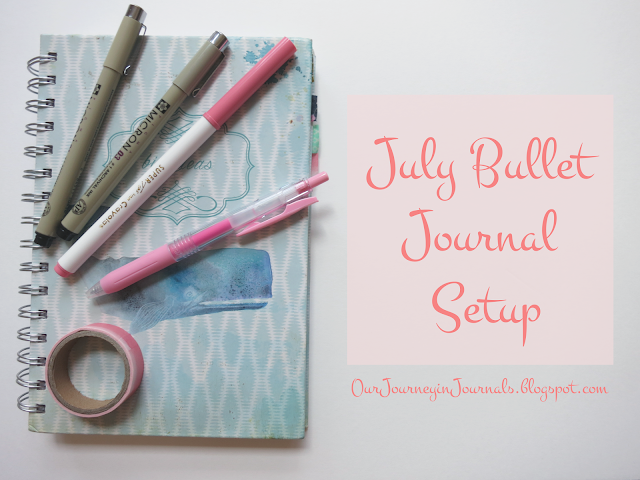 Click here for last month's setup (June), and click here for next month's setup (August). What are your suggestions for your bullet journal monthly setups?